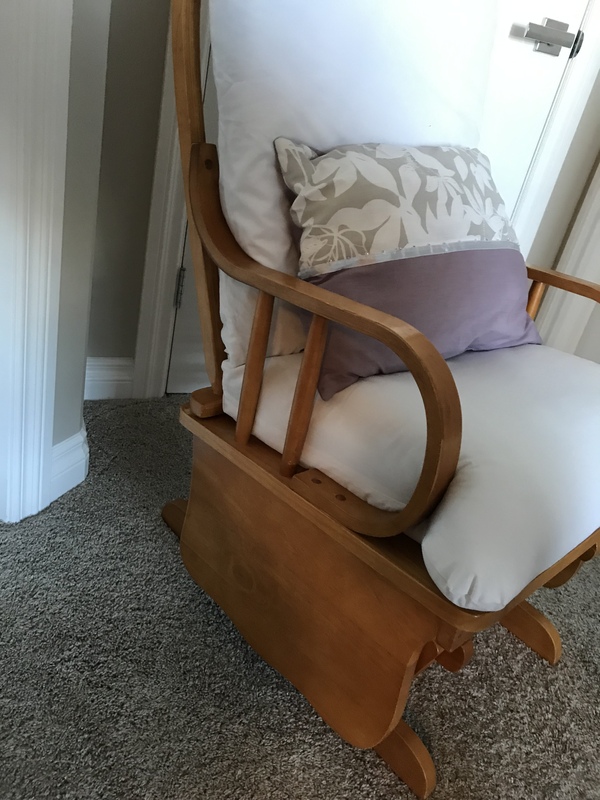 I bought this vintage glider second hand from a nice lady who had rocked all her babies, and grand-babies to sleep for naps in this chair. I got it for $40 Canadian. I probably could have bartered a little harsher for it, but I see them for sale often for over double that! The cushions were worn from all the baby rocking and needed some extra padding and a fresh fabric. Thanks to ChickAdvisor I got to try this awesome Mousse from Dove’s UltraCare Conditioners line. 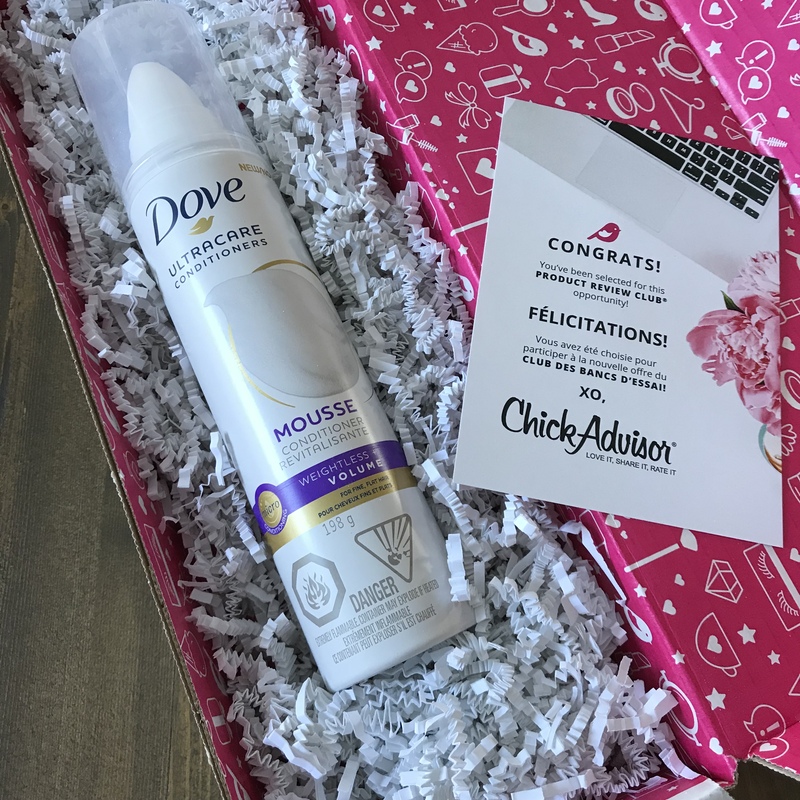 Thank you ChickAdvisor & Dove!! Now, I got it free but I’ll always be honest! 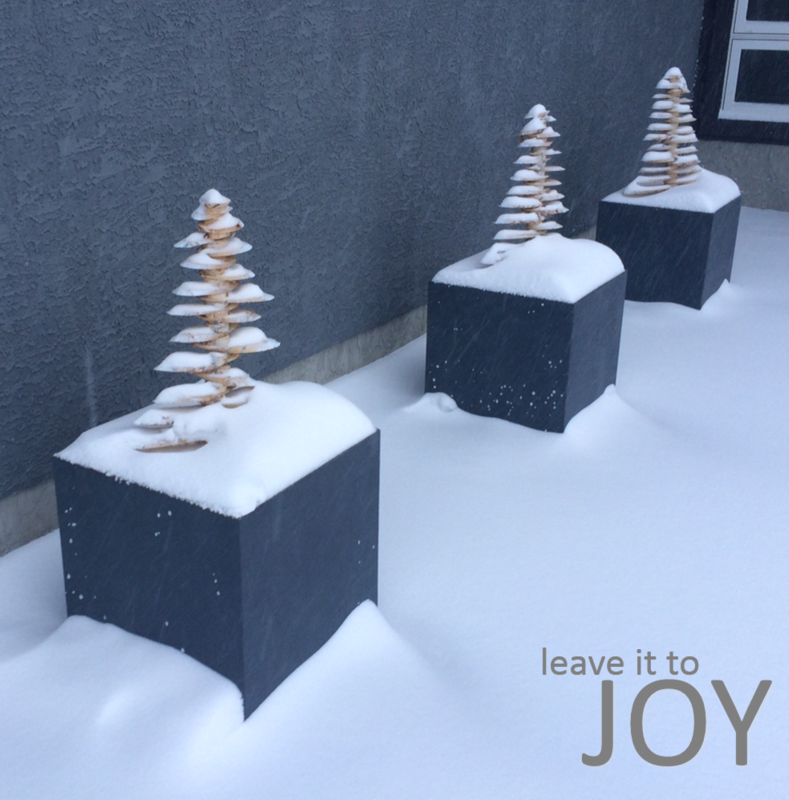 Here is a festive decorative DIY inspired by some rustic trees I stumbled upon at HomeSense. Not sure who to give the credit to for the design but I thought it would be too easy not to replicate.